Choose which items you power with solar in your home, monitor your PV production and view your current yield. It is all possible with the SolaX Cloud V2. Your inverter and the SolaX Cloud are constantly communicating with each other giving you real-time feedback on the status of your system. 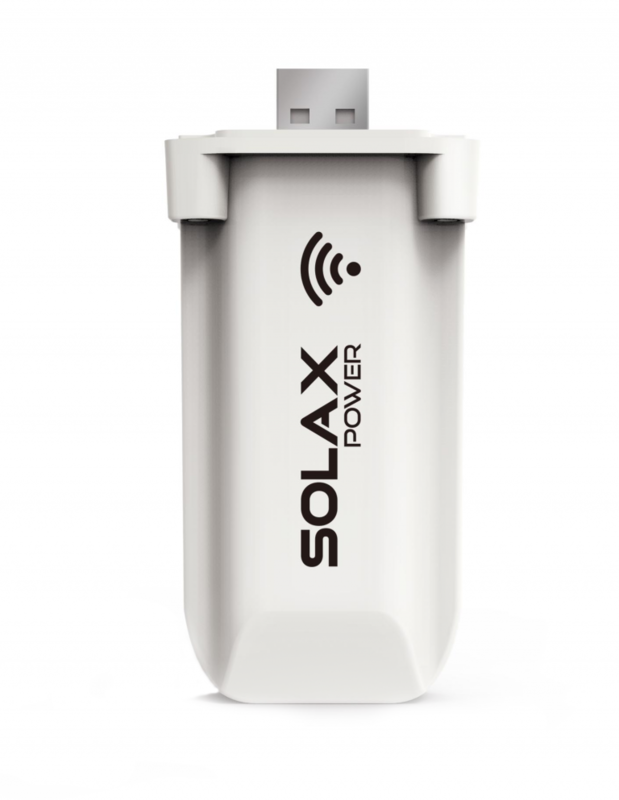 Wherever you are in the world, as long as you have a wifi connection you can check up on your SolaX system. View its current production, money saved and even trees planted! 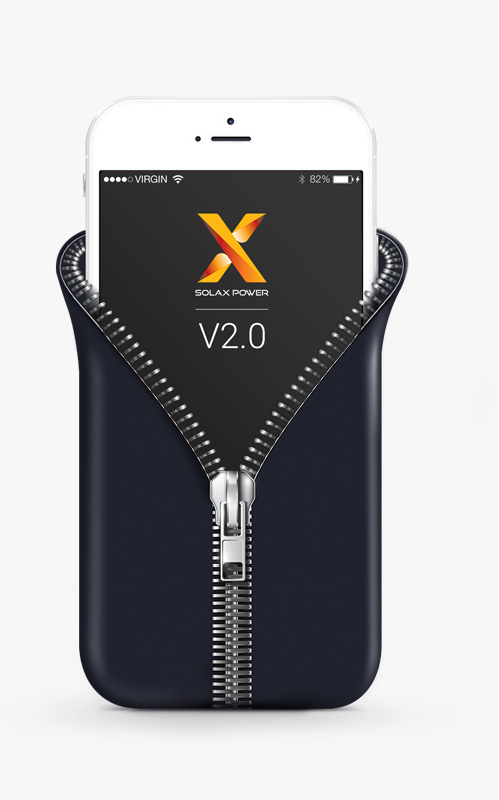 The SolaX Cloud is available via app or web browser, whichever you prefer. Our app can also be found in either the iOS or the Android store. 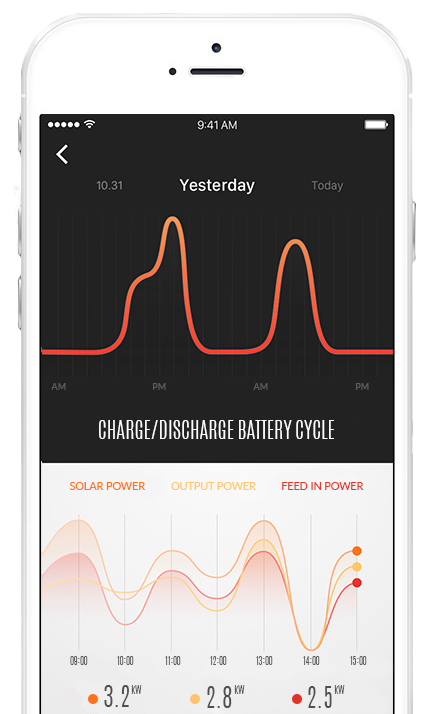 Use the SolaX Cloud to check the status of your battery. View live data and check the historical performance using a range of reporting tools. The SolaX Cloud will send you detailed email reports regarding your systems status, the intelligent Cloud will pick up on any fault and ping an in-depth report to the specified email address.